Wipro’s chief strategy officer and NASSCOM chairman on what makes his days more purposeful. Surprising revelation at a global entrepreneurial gathering but underlines the increasing body of evidence for that basic human requirement—sleep! Premji, who is also the chairman of the National Association of Software Services (NASSCOM), was speaking at the TiE Global Summit III. 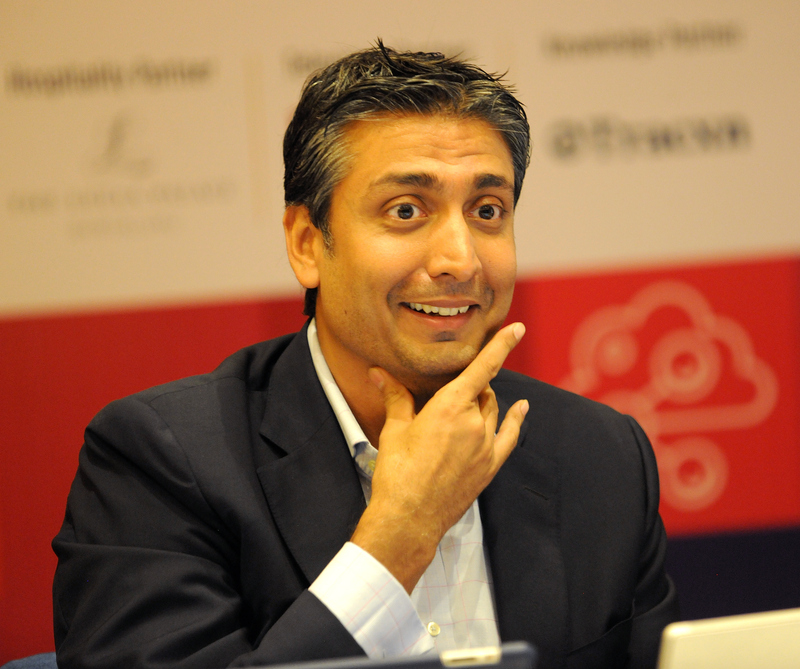 In a conversation with Thrive Global India on the sidelines of the summit, Premji speaks of how he has tracked sleep and exercise over the last two to three years and found that enough sleep (at least seven hours) and enough exercise make him more productive. It was around this time that Premji was at a Davos event and heard Arianna Huffington, Huffington Post and Thrive Global founder, speak about sleep. “That resonated with me because till then I had always learnt how to minimise sleep as opposed to how to optimise it,” he tells Thrive Global India. The recently concluded two-day TiE Global Summit is said to be the largest global entrepreneurial leadership summit that brings together the TiE community of entrepreneurs from across the globe. In its third edition, the event went a step ahead by becoming more inclusive and adding sign language to relay the talks being delivered besides an exclusive women’s forum.